If you’ve been a long term user of iPhone or iPad and have a huge collection of songs on iTunes, once switch to an Android device, moving your iTunes music onto your new device should on the top of your to-do list. 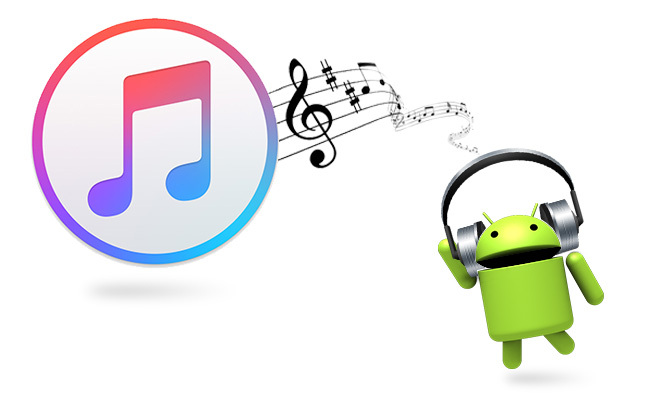 However, even though iTunes makes it easy to sync iTunes music to Apple devices, it is still a big problem to transfer iTunes playlist to Android devices for that there is no iTunes for Android. But it doesn’t mean that transferring your iTunes library to Android Smartphone or tablet is an impossible mission as it used to be. There are a number of apps and services that can help you complete this task. We've singled out 3 methods in particular to look at, and we'll take you through them step by step. Apple Music has shown impressive growth in listenership since its inception. It is the new member of pop music, but also one of the hottest music streaming services in the world undoubtedly. Apple Music provides access to over 30 million songs, with more music being added every day. Subscribers can find and enjoy any of their favourite songs in the large library. 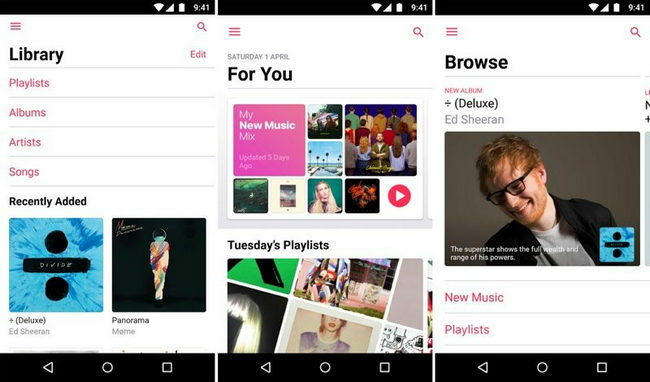 Apple Music has arrived for Android in November, 2015. Now users with an Android phone can also start enjoying the greatest collection of music on the planet on their Android phone. And it is integrated with iTunes library, any music you’ve got — whether previously purchased via the iTunes Store or uploaded to iTunes Match — will appear in your Apple Music library, giving you the option to freely browse your own music across all of your other devices, as long as you're signed in to all of your devices with the same Apple ID. Google Play Music offers an unlimited music streaming subscription paired with YouTube Red, but it’s more than that. It is one of the best services for storing a music library online. Even if you aren’t paying for Google Play Music at all, you can add your own music collection to personal Google Play Music library and listen from any device and anywhere. 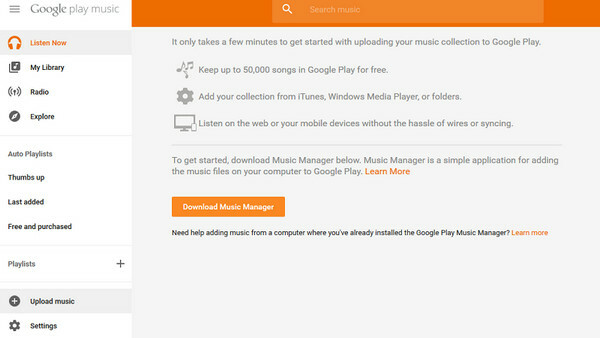 In other words, Google Play Music is also a great way to sync the music from iTunes to Android Smartphone and tablets. If you've just recently switched to an Android Smartphone after using an iPhone, you can upload songs to Google Play Music making them available to stream to any device without taking up storage. Unfortunately, Apple Music runs slowly on Android phone and severely lags during the signup process, and Apple Music for Android app is not downloadable on Android tablet. Moreover, not all the iTunes songs and playlists can be imported to Google Play Music, because some music purchased from iTunes is DRM protected which prevents users from streaming without authorization. 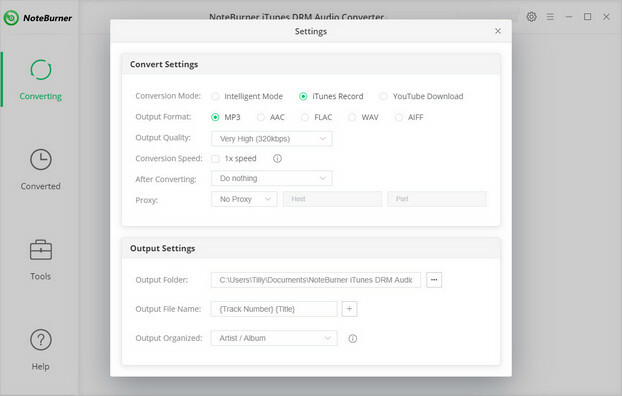 Then if you want to transfer iTunes library to your Android devices entirely, NoteBurner iTunes DRM Audio Converter will be the indispensable tool for transferring process. 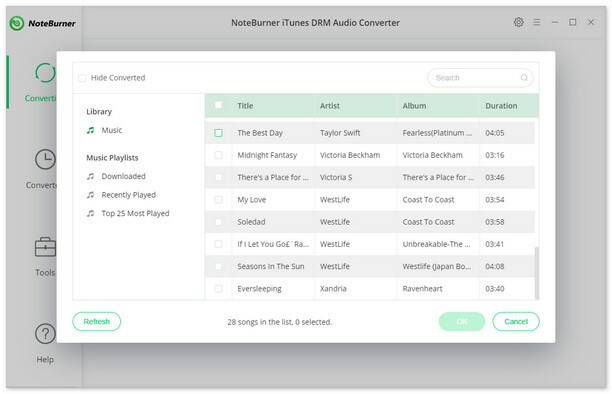 NoteBurner iTunes DRM Audio Converter adopts a leading-industry DRM Decryption technology, is the most powerful iTunes music and Apple Music transferring tool. It will help you remove DRM from iTunes M4P music file, audiobooks and Apple Music songs and convert them to MP3, FLAC, AAC or WAV format. Besides, the app is capable of converting any Apple Music file at 20x faster speeds than its competitors. 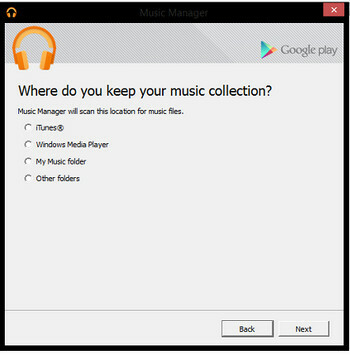 In this case, you can easily get the DRM-free iTunes music and transfer to your Android devices as you want. Step 2: Click the button "+" to add music, it will pop up a window, which will show you all of songs you have downloaded from iTunes or Apple Music. You can choose any song you want to convert. Step 3: After the successful adding, please click the button "Setting" to choose the output format as you need, in the pop-up window, you can choose output path, output format, and even the conversion speed. WAV, AAC, MP3, and FLAC are available to choose. Step 4: After completing the above steps, the final one is clicking the button "Convert". Just a few second, it will succeed. 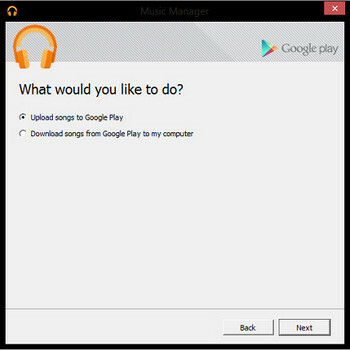 Then you can connect your Android devices with the computer and transfer the converted iTunes Music to it. 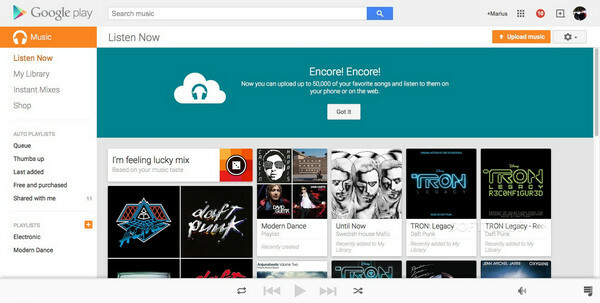 Now all your iTunes songs will be quickly moved to your Android devices.